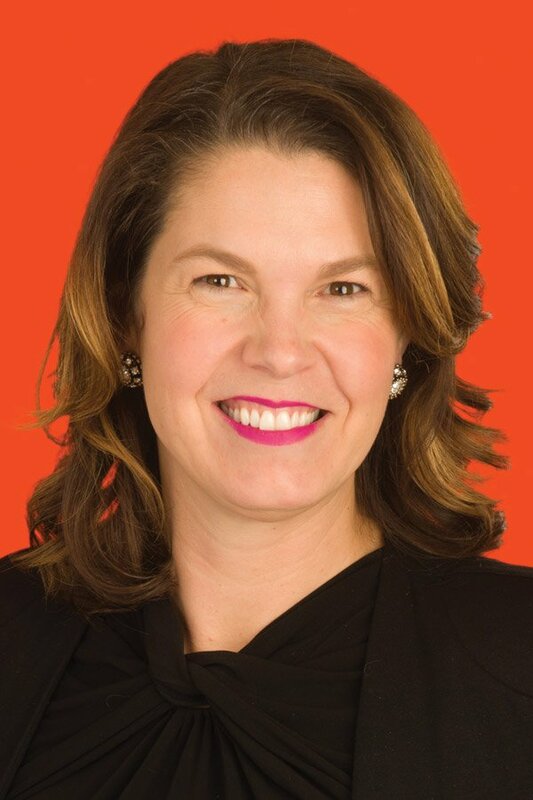 Eight Cincinnati-area women will be honored as 2019 YWCA Greater Cincinnati Career Women of Achievement during the YWCA’s 40th annual luncheon. Honorees are chosen based on their leadership, vision, community service and professional success. Their selection was announced by luncheon co-chairs Heidi Jark, senior vice president and managing director of the Foundation Office at Fifth Third Bank, and Michelle Hawkins, managing director and chief compliance officer for Fort Washington Investment Advisors. The Career Women of Achievement event, which attracts over 2,200 attendees, is the largest fundraiser for the YWCA Greater Cincinnati. Proceeds support YWCA communitywide programs in safety, racial justice and inclusion, and empowerment and economic advancement. 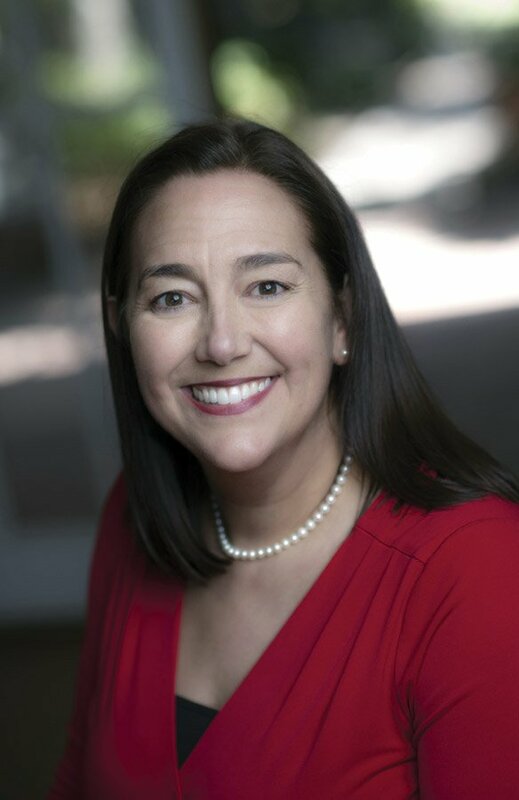 Keynote speaker is Erin Gruwell, whose work as an educator was chronicled in the book “The Freedom Writers Diary,” later made into a movie starring Hilary Swank as Gruwell. 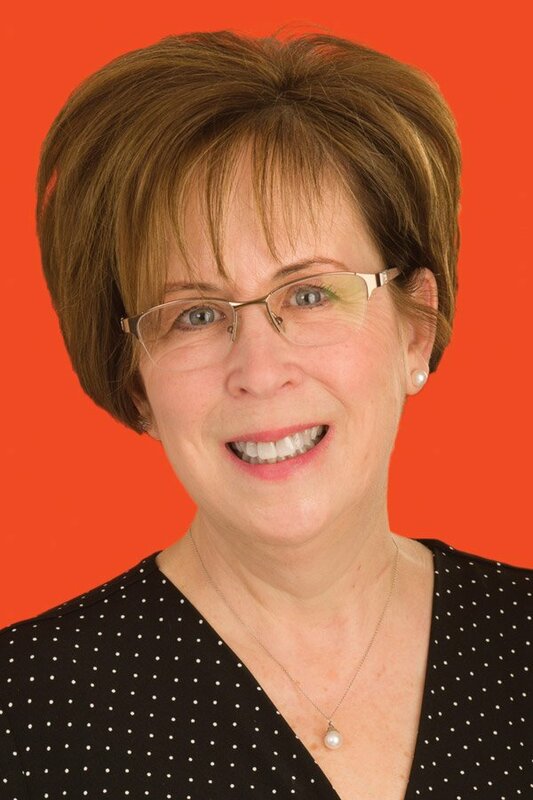 Stephanie Ferris, chief financial officer, Worldpay Inc., is considered by her colleagues as a visionary risk-taker whose fearless leadership and thirst for knowledge repeatedly propels her teams toward success. Those attributes have shaped her career path as the first female CFO and first female general manager at Worldpay. In her role with the Cincinnati-based global public company (formerly Vantiv), Stephanie leads a 380-person finance operation that encompasses financial strategy, accounting, financial planning and analysis, treasury, mergers and acquisitions and investor relations. Worldpay is a leading provider of payment processing technology for merchants and financial institutions, processing more than 40 billion transactions representing $1.5 trillion annually for 1.2 million merchants in 146 countries and 126 currencies. So whenever she is asked to take on large tasks during her 22-year EY career, she gladly accepts assignments in other cities, helps shape new, unstructured business lines and readily assumes newly created roles. Known for her work ethic and people skills she became the first woman tax partner in the Cincinnati office, the first partner promoted in her service line and the first woman leader of the firm’s largest tax client in the nation. She is heavily involved in dozens of community organizations, many devoted to fighting poverty and enhancing diversity. Perhaps her greatest challenge was becoming an instant mother to her husband’s three sons. The oldest, an Army medic, was killed in Iraq, making her a Gold Star Mother. Established the Corporate/United Way VITA (Volunteer Income Tax Assistance Program) partnership to lift low-income women and their families out of poverty. Geiser donates her time every Saturday in February to prepare tax returns. When Marianne Flanders James began her first position at Cincinnati Children’s in 1987, she was at a low point in her life. Having left Brown University at age 20 to marry, she had just returned to her hometown as a struggling single mother of three with no money, child support, college degree or job history. Hard work and night school classes led her to where she is today: a crucial member of Children’s senior management team with ultimate responsibility for ensuring that information technology aligns with the mission and vision of the institution. Under her watch the past 17 years, the information systems staff has grown from 100 to 475 with a budget increase of $31 million to $110 million. 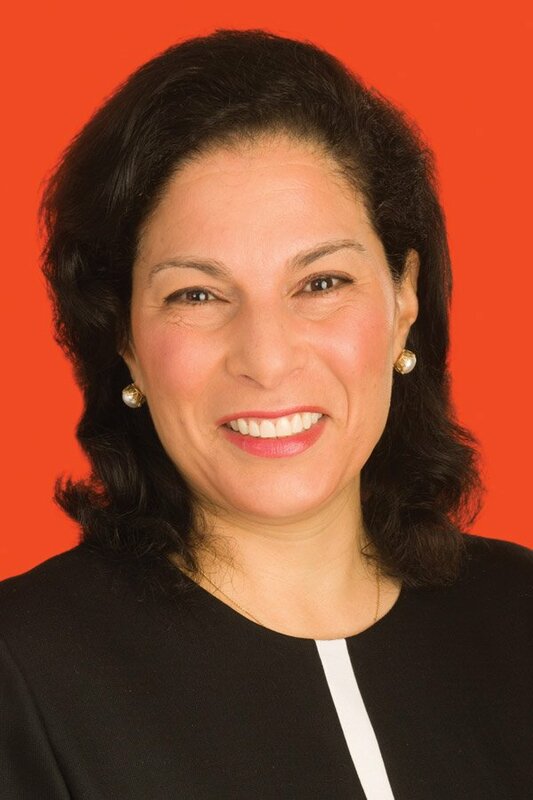 She is credited for shaping Cincinnati Children’s national reputation as she received accolades for cutting-edge innovations and leadership in the information technology sector. Her field is still male dominated, but early on management recognized Marianne’s energy, curiosity, intelligence and can-do attitude. She was tapped to implement the medical center’s comprehensive electronic health information system that is the backbone of all patient care services. 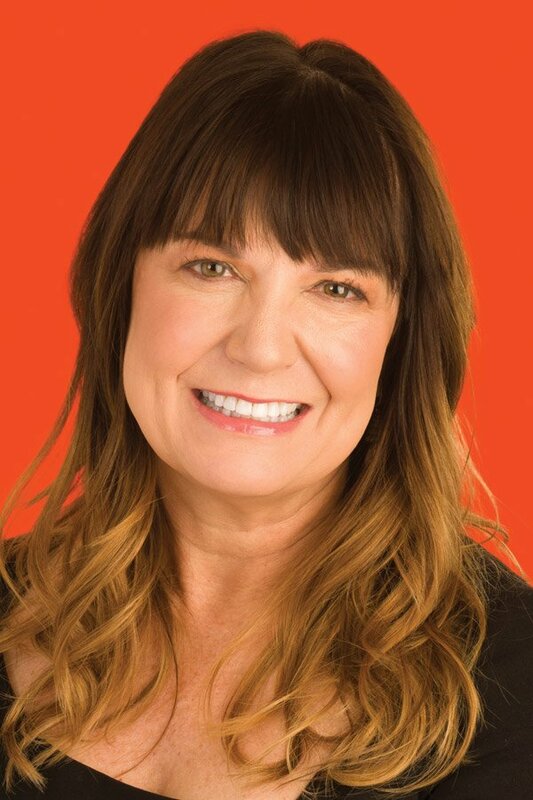 It met extraordinary success, leading former CEO James Anderson to dub Marianne a “superstar.” In 2018 her team developed Caren, a digital concierge that connects patients and families to valued healthcare information, processes and services. 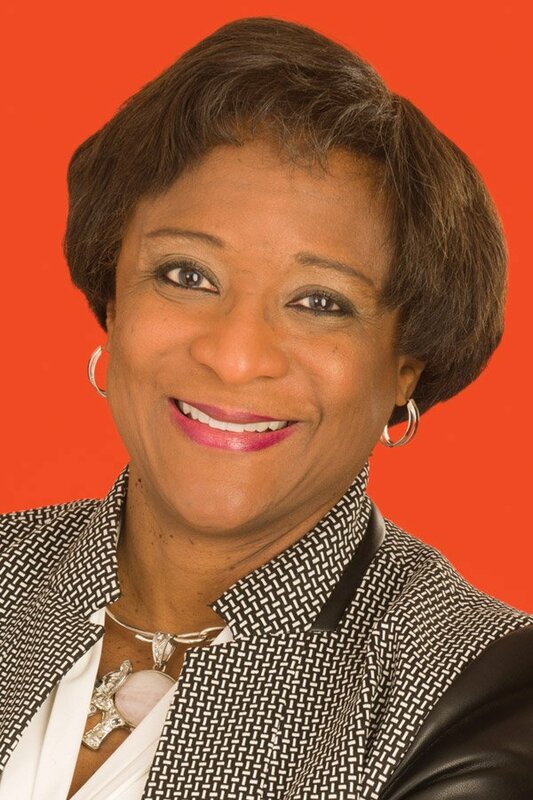 Sheila Mixon is a mentor, advocate and voice for hundreds of women and minorities seeking to grow their businesses. 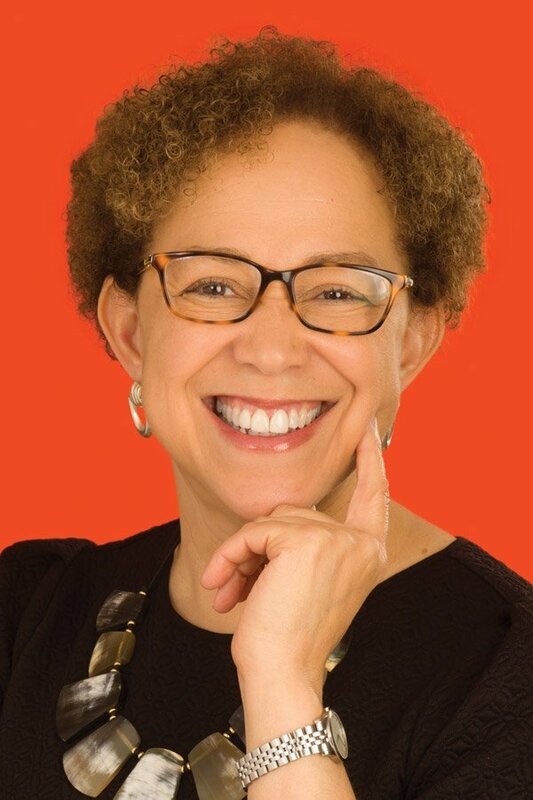 She leveraged the knowledge gleaned from her early days in banking to make a profound difference at the Urban League. There she headed the Small Business Development Center, the African-American Business Development Program and then, in 2015, the Ohio River Valley Women’s Business Council. Under her watch over 1,000 women-owned businesses across Ohio, Kentucky and West Virginia have been certified. She is their bridge to resources: legal assistance, HR issues and acquisition of capital. She also helps bourgeoning businesses grow through securing contracts with large companies and government entities. Stefanie Newman is always on the move. As an inclusive mentor, coach, motivator and inspiring leader, she orchestrated Bethesda’s Nursing Magnet designation and re-designation, which is achieved by only 8% of hospitals nationwide. The units under her care operate close to their benchmark targets with a history of maintaining 100% productivity and a turnover rate of less than 6%. She is equally enthusiastic about assisting her son and friends in establishing Sole Bros, a nonprofit that collects gently-used athletic shoes for impoverished areas in the U.S. and overseas. With the help of the Sole Bros Board they established a shoe closet and locker called Kyle’s Corner in memory of the Founding Members’ friend Kyle Plush who tragically passed away last year. Newman is pursuing her Doctor of Nursing Practice in Population Health, scheduled to be completed in December 2020. 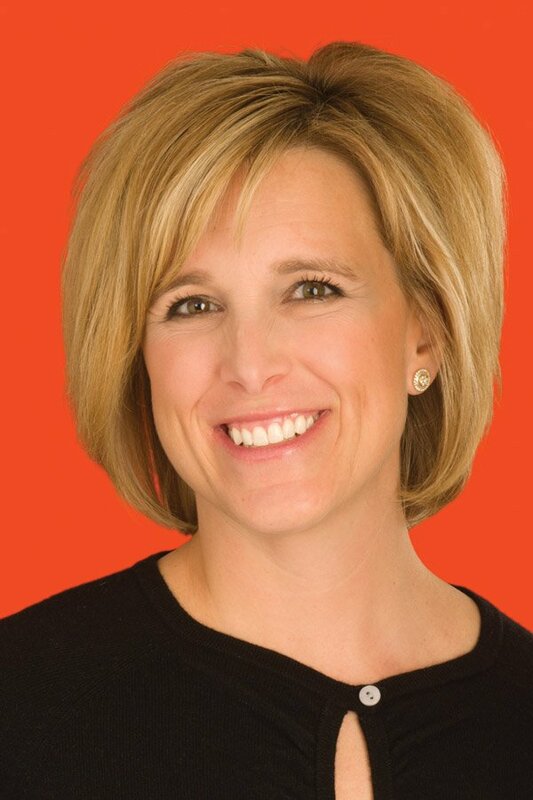 On her path to the C-Suite, Molly North was informed she was too young, lacked enough grey hair, had zero ties to an old-money Cincinnati family, and must take up golf. That only strengthened her resolve to rise to the top, employing her motto “planning your work and working your plan.” She is now the first woman in Cincinnati history to head a commercial real estate firm. North was named to her present position in 2015. Since she assumed the helm of the firm revenue has tripled, a third market – Nashville – was added, and Neyer is ready to announce its entry into the Raleigh, North Carolina, market. Full-time employees have increased from 50 to 110 with more positions to soon fill. 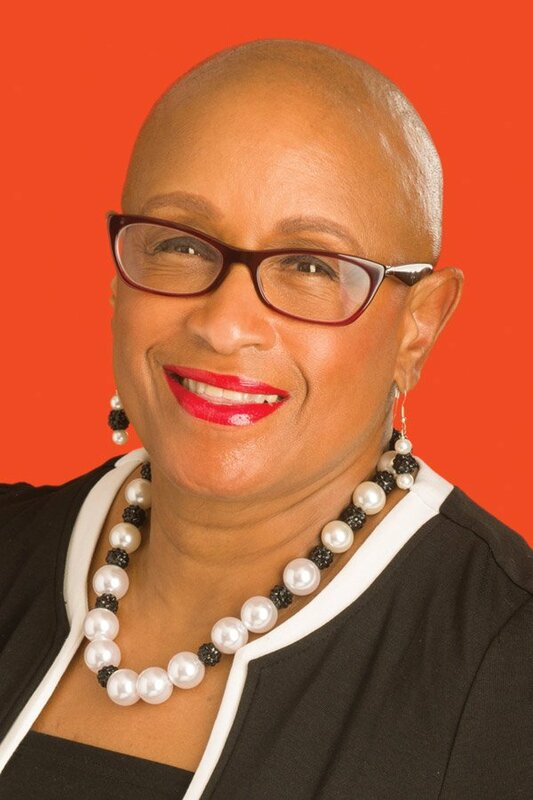 She demonstrated her commitment to diversity and inclusion when she gathered African American investors for several major real estate investments starting with Vernon Manor, which was transformed into Class A offices for Cincinnati Children’s. She has added to the Al.Neyer team several women to the traditionally male-dominated profession: two SVP-level executives, one VP and three directors. For 26 years Dr. Nita Walker has served as a primary care physician while building a network of physician offices and outpatient service sites. She oversees over 60 locations, 1,000 employees and a $100 million budget. In addition to her administrative duties she teaches in her capacity as a full professor and sees patients at her primary care office. Judge Marilyn Zayas is the first Latina to be elected to any Ohio Court of Appeals and the highest ranking judge in Ohio of Latino heritage. As the daughter of immigrants from Puerto Rico, she grew up in a tough New York neighborhood. Her parents spoke little English and held low-wage jobs. As a child Zayas set three goals: to earn a college degree, leave New York City and purchase a house. She earned a partial engineering scholarship to City College of New York and commuted four hours a day on the subway to complete her education. After earning a bachelor’s degree in computer science, she was hired by Procter & Gamble headquarters as an IT manager and purchased her first home in Hyde Park. She achieved her childhood goals by the age of 24. With three children under the age of four, she enrolled at University of Cincinnati Law School, and became a lawyer at the age of 32. In 2017, she was selected by the Ohio Supreme Court Chief Justice to hear and decide a case at the Ohio Supreme Court. This resulted in Judge Zayas earning the honor of being the first Latina to serve as a judge on a case in the Ohio Supreme Court.